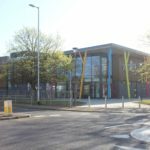 HRH The Duke Of Sussex will officially open Barking and Dagenham’s Future Youth Zone on Thursday 11th April. 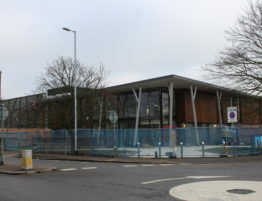 The new Youth Zone in Parsloes Park, Dagenham, is being developed by the national charity OnSide Youth Zones. 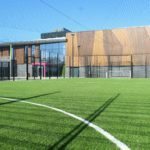 OnSide has raised the £6.15million construction costs for the facility, from funders including Barking and Dagenham Council, The Queen’s Trust, the Jack Petchey Foundation, The Serioussi Foundation via Vistra Jersey and UBS Optimus Foundation and the Lord Mayor’s Appeal. 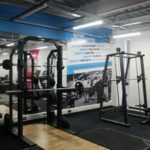 OnSide will also set the Youth Zone up with annual running costs which will come from trusts, grants, local philanthropy and private sector contributions. 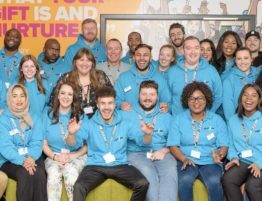 During his visit the Duke of Sussex will meet young people from Barking and Dagenham who have been involved in its development. 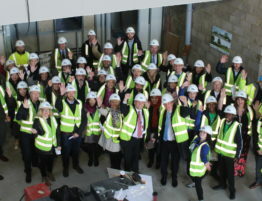 Future Youth Zone will house an indoor climbing wall, outdoor 3G kick pitch, dance and drama studio, music room with recording studio, fully equipped gym, arts and crafts room, enterprise and employability suite, martial arts studio, training kitchen and much more. 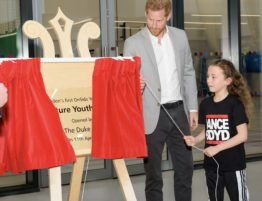 The Duke has visited other OnSide Youth Zones in Wigan, and most recently in Birkenhead in January this year with The Duchess. 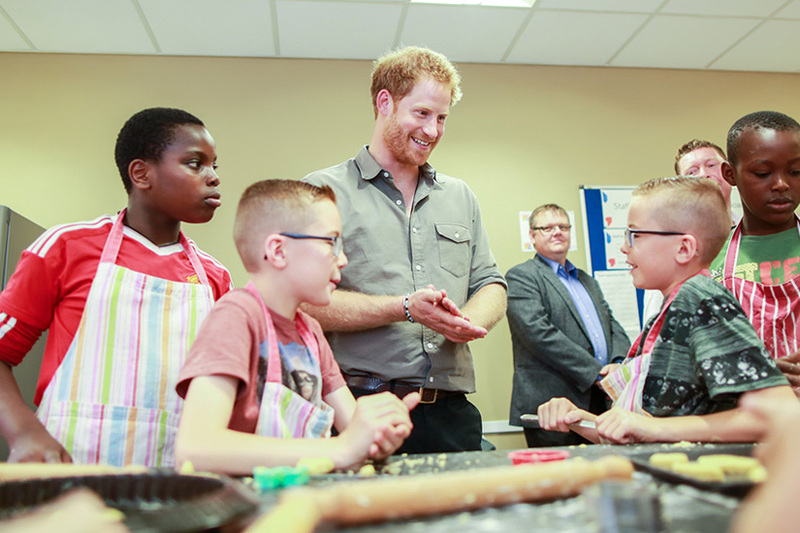 He also hosted a reception for the charity at Kensington Palace alongside David Walliams. 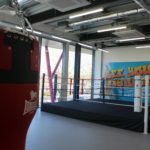 Barking and Dagenham Council Leader, Cllr Darren Rodwell, said: “We are so honoured to have HRH The Duke Of Sussex visit our borough to open London’s first ever Youth Zone, and we’re looking forward to giving him a really warm east London welcome like we did when Her Majesty The Queen came to the borough in 2015. 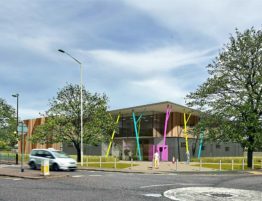 “Future Youth Zone will offer a safe place to go and activities for up to 1,500 young people every week. 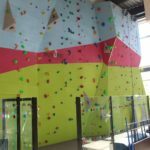 It will give our young people access to fantastic activities including sports, dance, IT and even rock climbing. 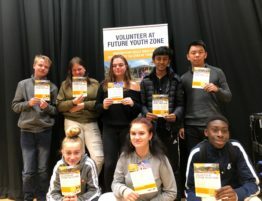 “In times when there are serious reductions in grants to public services, Future Youth Zone is an excellent example showing how partnership working can be a success between the private sector, the Council, community organisations and our residents. 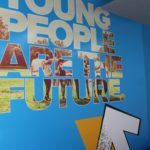 Future Youth Zone in Barking and Dagenham is one of three new London Youth Zones to open in London this year with other centres in Barnet and Croydon. 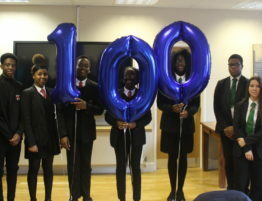 This will see the national charity reach a further 12,000 young people from across the capital. 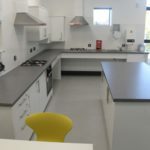 Open seven days a week, offering over 20 activities per night, each Youth Zone is designed to provide young people with somewhere to go, something to do and someone to talk to.